There’s Only One San Diego. Make it Yours. 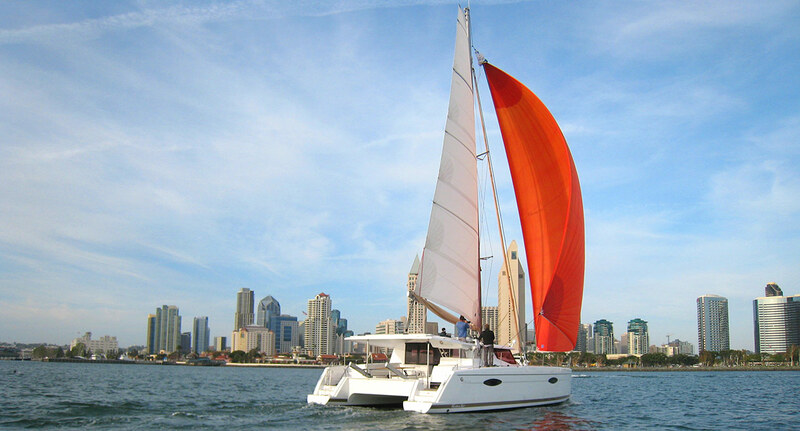 Perched on the edge of San Diego Bay, one of the USA’s finest cruising grounds, is West Coast Multihulls, providing sailing charters and instruction aboard a fleet of modern cruising catamarans. 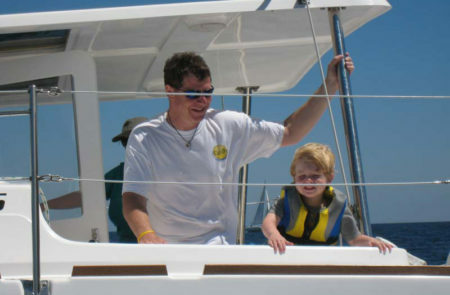 Come enjoy the nation’s finest weather™ while learning to sail, or kicking back with family aboard a state-of-the-art luxury catamaran. Cabrillo, Cook, Connor. From first explorers to America’s Cup glory in the 90s, San Diego is thick with sailing lore for a reason. Come make your own sailing history. 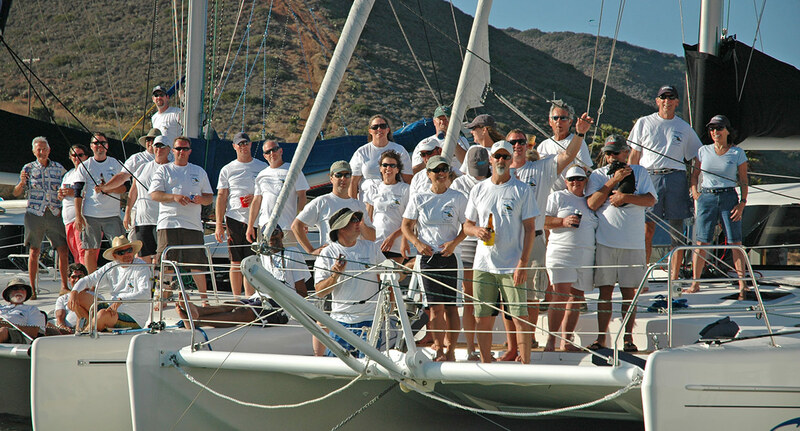 WCM now has a base at Puerto Escondido, on the fabled Sea of Cortez. 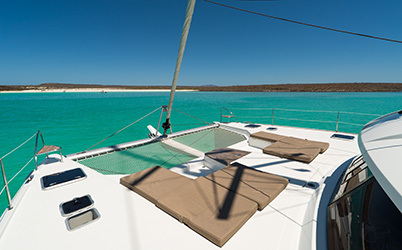 You are now invited to enjoy the crystal clear, warm waters of the Sea of Cortez – numerous offshore islands to explore, dozens of secluded anchorages, refreshing margaritas, and spectacular fishing. 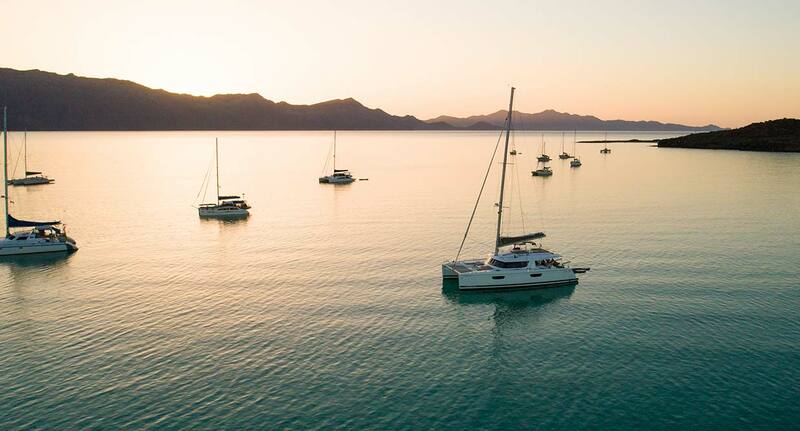 Options include destination Learn-to-Sail vacations, captained charters, and bareboat charters for those carrying proper certifications and experience. 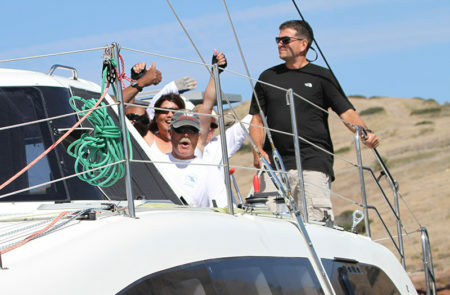 In all cases you’re looking at the sailing experience of a lifetime. Day after day of “best day ever” kind of sailing, which may ruin you forever. In a good way. Come discover the fantastic watery playground south of the border. 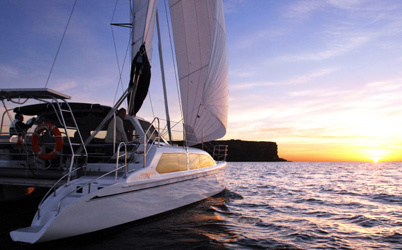 Get out on the water on a luxury cruising catamaran. Learn, own, or earn. 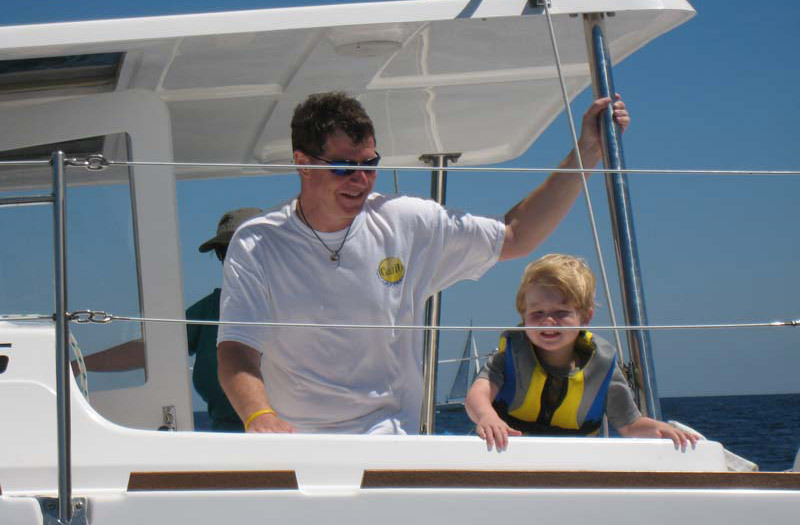 ASA Certifications aboard cruising catamarans, with class limits of only 4 people and award-winning instructors. 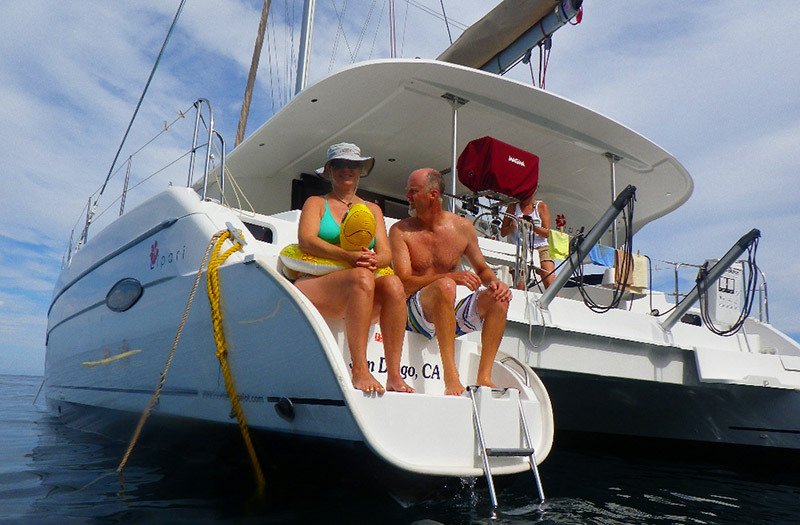 WCM provides a personalized experience above the rest, and is the only sailing school on the west coast dedicated to catamaran instruction. 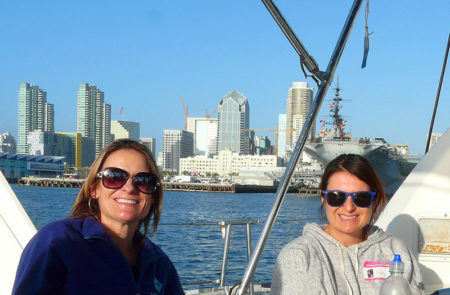 Cruise Southern California waters from San Diego to Catalina, or maybe south to Ensenada. Warm waters, reliable but gentle breezes, all the sunshine you can soak in. Bring the family, or a pile of friends. Our cats have room to breathe, stretch out, and relax. Put your boat to work for you. 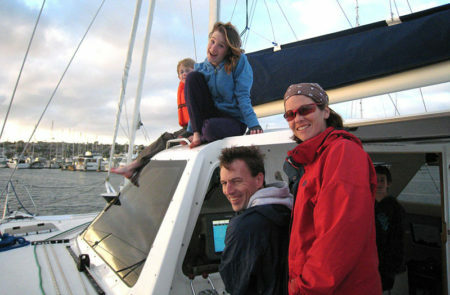 Earn income on every class or charter, with the control you want. 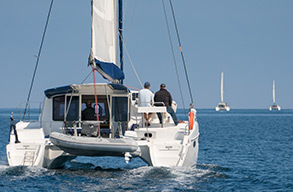 Visit your boat as often as you like, assured she’ll be clean, well cared-for, and ready to go whenever you are. Charter income can make or exceed your monthly payments. You are the best. My team loved the ship and experience. Thank you so much for everything you did to make this happen!! Next time we are in San Diego you will be hearing from us! –Amanda B.